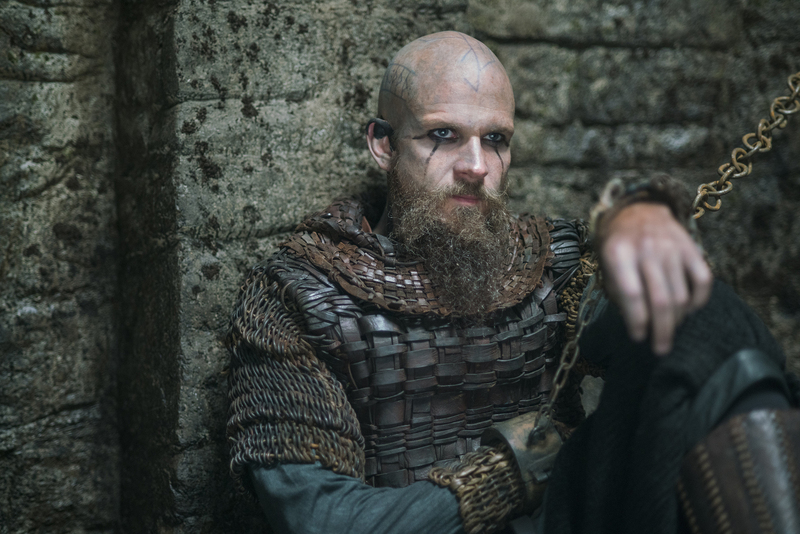 Vikings (4x13) promotional picture. . HD Wallpaper and background images in the vikings (serial tv) club tagged: photo vikings season 4 4b 4x13 floki. This vikings (serial tv) photo might contain brigandine, dada, pengayoman, egis, tutup dada, aegis, and surcoat.